The Farm Animals are Coming! 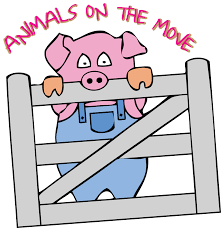 HomeNewsUncategorizedThe Farm Animals are Coming! On Friday the 26th of October, we will have some very special visitors to the centre. 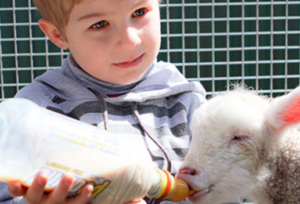 Animals on the move will be coming to Avondale Heights Child Care and Early Learning Centre from 10am-12pm. All families are welcome to attend, even if you child does not attend the centre on this day.